Look what arrived in my mail box today!! 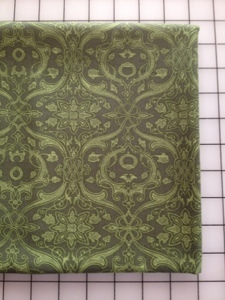 Some gorgeous brand new fabric from Parson Gray's Curious Nature line. 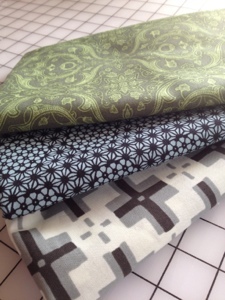 As soon as I saw that these were available to purchase last Thursday from Hawthorne Threads, I bought a yard of three of my favorite prints for an upcoming project that I'm working on. 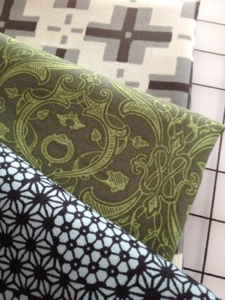 I've been exited about these fabrics since I first heard about them, and they are even more stunning in person. This might be my favorite print from Curious Nature. It's called Trade Blanket in Oyster. 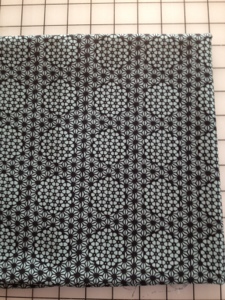 I love the way this print almost has an optical illusion to the design, like the little clusters are floating away from the background. This is Starcomb in Dark Water. And this green is so nice. It's called Dimitri Vine in Pines. I really love that each of these designs are all strong enough to stand on their own, but they work so well together too. I can't wait to get more! 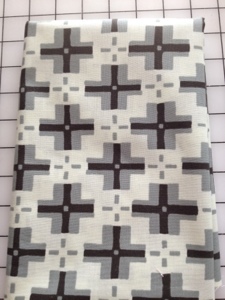 Ordered some Parson Gray myself....can't wait for it to come in. Enjoy your goodies!